Hypnotherapy is a gentle yet powerful technique, now offered at Haslemere Chiropractic by clinical hypnotherapist, Arya Ingvorsen. Hypnotherapy can really help people in a number of ways. It can be used to alleviate feelings of anxiety and symptoms of stress. It is a strong boost to motivation where clients want to lose weight or stop smoking. Hypnotherapy can be effective in helping people overcome their phobias, which have often proved limiting. It can also help people deal with issues such as trauma, bereavement and pain management. Many people also find that hypnotherapy can help enhance their performance, it is useful for presentations, meetings or when a little extra confidence, concentration and ‘edge’ is required, such as in sporting events. The number of sessions required will depend on each person’s unique circumstances. Hypnotherapy will always be undertaken in a safe, confidential and caring environment. 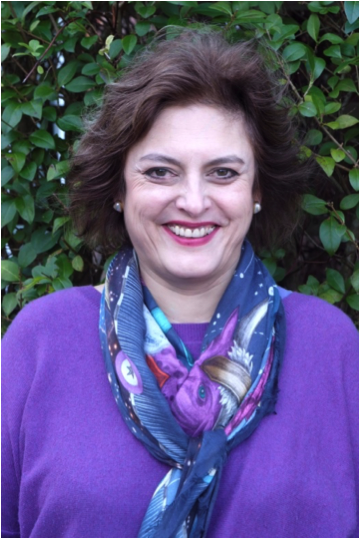 Arya comes to clinical hypnotherapy from a background of healing: she is also a Reiki Master and shamanic therapist.